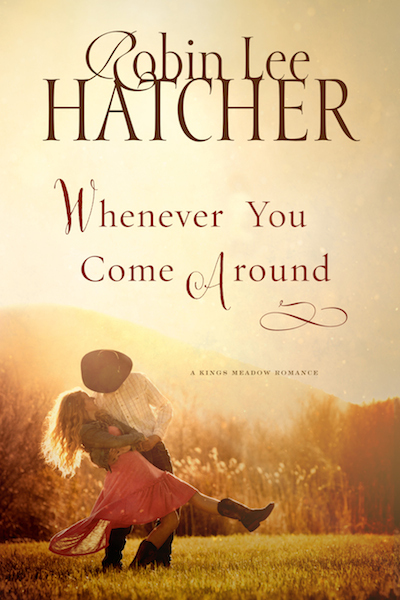 Award-winning, multi-published author and speaker–just a few of the words I found describing Robin Lee Hatcher. She has written many beautiful stories combining faith and romance, both historical and contemporary. 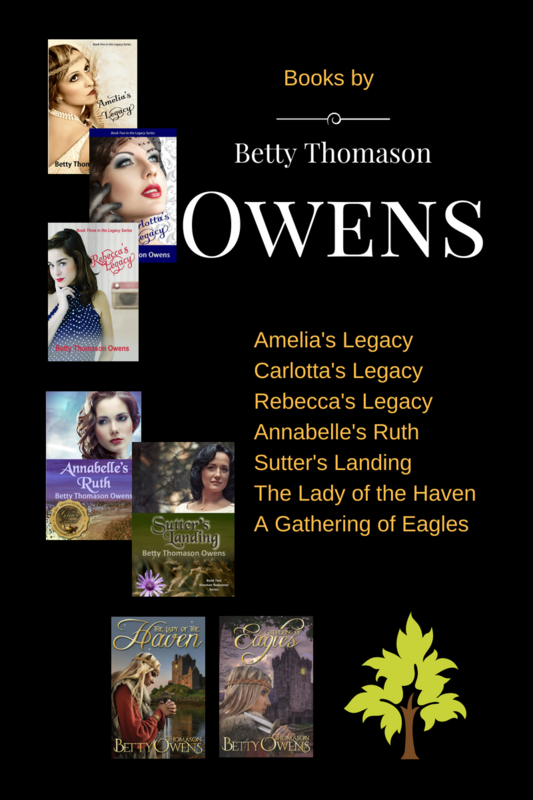 I am honored to have her as a guest at Authorview. I am a…Woman of faith who writes fiction. You would like me when I’m…In a silly mood. You wouldn’t like me when I’m…Suffering from too little sleep. What qualities I like to see in others: Generosity, great sense of humor, a love of worship. Favorite way to spend an evening: Curled up with a great book. Who I love to spend an evening with: My husband, Jerry. Am reading (or want to read): The Circle Maker by Mark Batterson. If I had a hammer…I’d hit the nail. My favorite genre is: Inspirational romance (either historical or contemporary). My work-in-progress: A new contemporary romance. My favorite food is: Hard to choose. I love a perfectly cooked steak. Stir-fried peppers and onions with chicken that my husband prepares to perfection. Lemon-pound cake with a glaze frosting (and just about any other dessert). I’m a collector of: iPhone apps. My favorite happily-ever-after: Jerry’s and mine. Betty: I love that, Robin! Thank you so much for participating in Authorview. 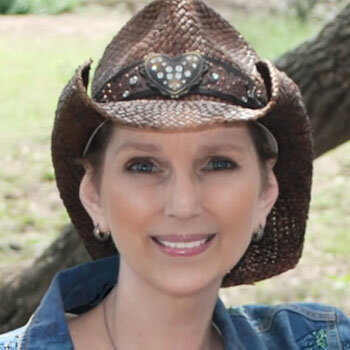 Robin’s Bio: Best-selling novelist Robin Lee Hatcher, author of more than 70 books, is known for her heartwarming and emotionally charged stories of faith, courage, and love. Her 2015 releases are Whenever You Come Around (May 2015) and I Hope You Dance (June 2015). She and her husband make their home in Idaho where she enjoys spending time with her family, her high-maintenance Papillon, Poppet, and Princess Pinky, the DC (demon cat). Charity Anderson turned her back on Kings Meadow years ago, with good reason, and has avoided visits to her hometown whenever possible. But with her house in Boise damaged by floodwaters and a book deadline bearing down, staying in her parents’ empty home seems her only option. However, being in Kings Meadow dredges up a painful secret, and old fears threaten to overwhelm her.